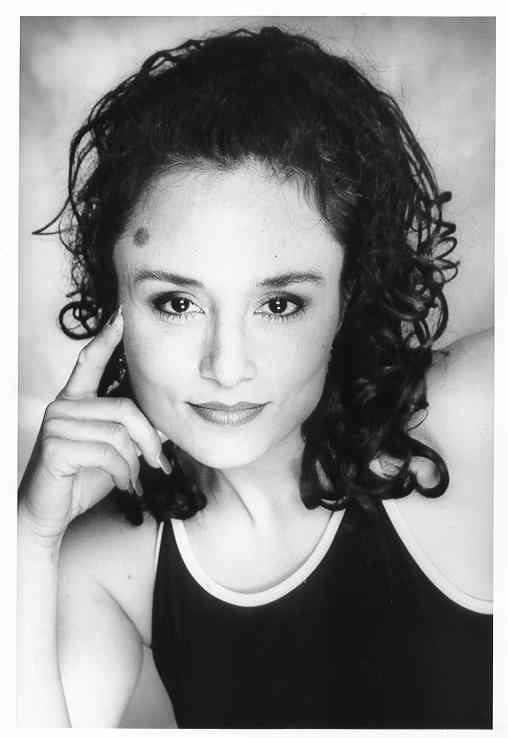 Classes | Edie, The Salsa FREAK!! 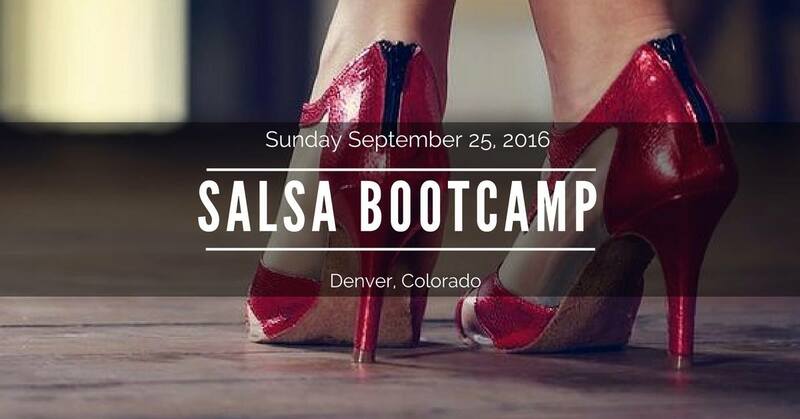 A beautiful evening of Group Salsa Classes and Dancing every Tuesday in Denver! Stop in ANY Tuesday and see what it’s all about!! How are you going to teach tonight? Trying to market, run a business, advertise, and teach all your classes by yourself? Your Business / Dance Partner(s) / teachers not showing up? Coming home from Congresses even more confused about how & what to teach? Frantically looking up “Cool Moves” to teach from Youtube? Forgetting what you taught a month ago? Frustrating your students because there is no logic to how you are progressing them? Showing moves that don’t build upon the previous weeks or months? Beginner students arguing that they should be in the advanced group? Struggling over how to organize / come up with a curriculum / syllabus? Losing students because what you are teaching is either too repetitive, non-leadable, or un-retainable? How to Build, Operate, and Expand a successful Business! This month’s special: An extra 10 Instructional DVDs or extra online BBS System video access starting with the 30-Pack! 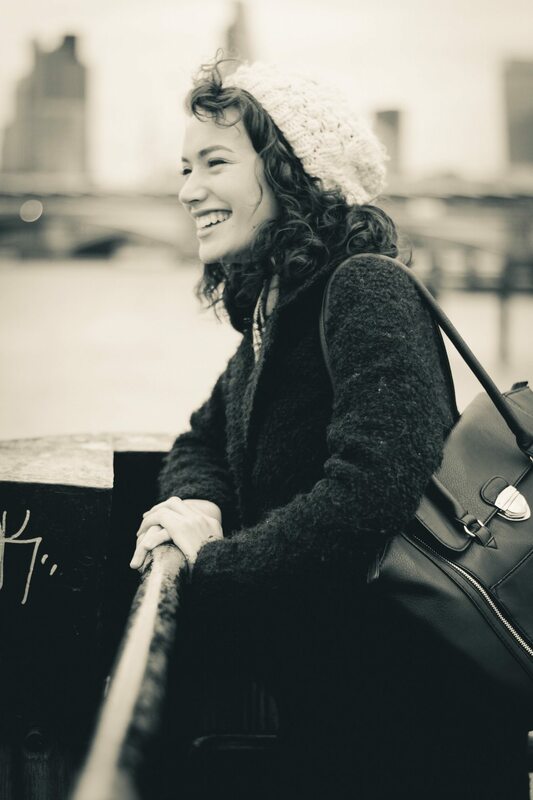 All Private Lessons are preferably done in minimum Two-Hour sessions in Colorado, USA unless Edie is traveling. You may also book a single hour, but 20 YEARS of “teaching wisdom” highly recommends two hours per training session. WISDOM from YEARS of teaching: We believe that that muscle memory is more fully retained during the SECOND hour. No matter how much they try to convince you, a single hour private is a waste of time and money. You rarely retain / learn anything out of a single hour private lesson from ANYONE. Any “no shows” without 24 hours advance notification will be charged full price. 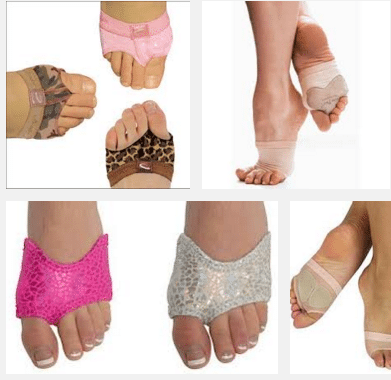 Take your Dancing to the NEXT LEVEL, SUPER FAST! If you have three people, the price is 1.5 times the amount. Full Payment must be made in advance! 30 hours of Private Lessons: Expires within 30-days. If you are serious, I will give you ALL of my attention, AND 1st priority calendar booking with this package. When you get good FAST, I look good as an instructor, so this means you are doing free marketing for me simply by dancing better, sooner. All lessons must be completed within 30 days. ** Full Payment must be made in advance. Once payment is made, there are no refunds. 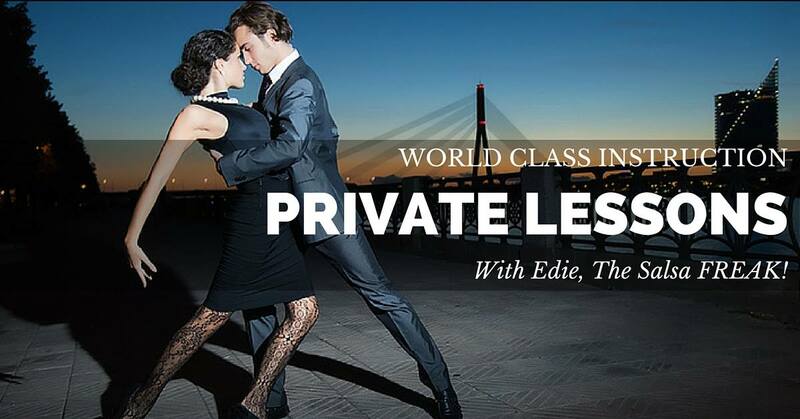 Edie will get make you an amazing dancer within 60 days for ANY country you will be traveling to. PREPARE FOR: New York, Great Britain, Los Angeles, Europe, The Middle East, Asia, Australia, Latin America, Scandinavia, and Cuba!! – Be one of the best Dancers at Clubs wherever you go! Practice Partners (as available) during private lessons and outside of rehearsal time. Total of Sixty-Three (63) Instructional DVDs, Spenco Inserts, Ankle Wallet, Dance! Hair Care Products. Mega Pack Does not cover travel, car rental, and apartment expense. Bootcamp starts at noon, ends at midnight. Social dancing with Edie and her friends all night long to practice what you’ve learned!! Home privates are also an option as long as they do not interfere with other privates during the day at the studio. Look at Edie’s Scheduling System Here. Select any “non-busy” 2-hour time slot. Payment (including Packages) must be paid in Full before the lesson begins. We collect 50% by phone upon your first booking. “No-shows” will be charged full price for time missed. Normal Package deals never expire (excluding the Power Pack). Power and Mega Packs Preferred dates, including Saturdays are considered priority, and reserved / pre-scheduled in advance. Price is the same for both online and in-person physical private training. Book your lesson(s) at least one month in advance. Edie will send you Webinar information via email before your online lesson. 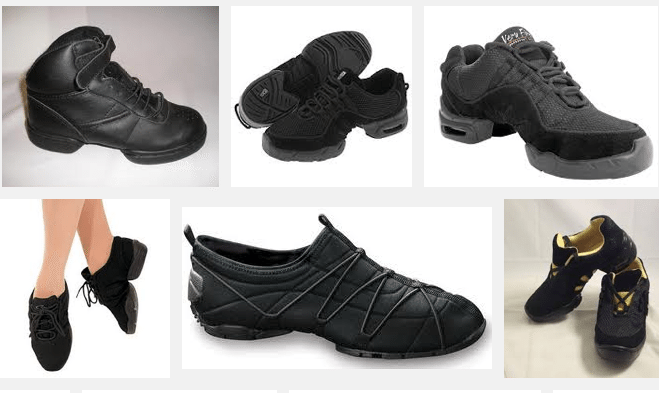 Recommended for men or women: Flat-bottom Slick or Slippery Bottom suede dance shoes, and/or non-stick slick rubber dance sneakers. Non-slip tennis shoe soles stick to the wood floors and could injure a knee! Tops: Extra dry shirt if you sweat a lot. Ladies, no shorts, nor spaghetti strap shirts – please cover your upper arms and tummy for shoulder, waist, hip moves! cand water bottle – you may sweat a lot! Last but not least… Breath Mints! Edie wears the following footwear, they are MUCH HEALTHIER for you feet! The studio floor picks up scratches from black high heels, so they do NOT allow high heels during private lessons.